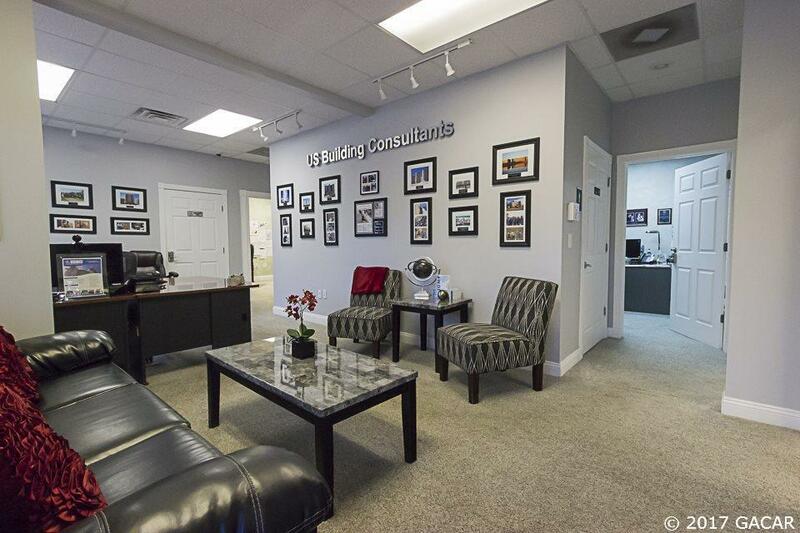 Beautifully appointed professional office space for sale. 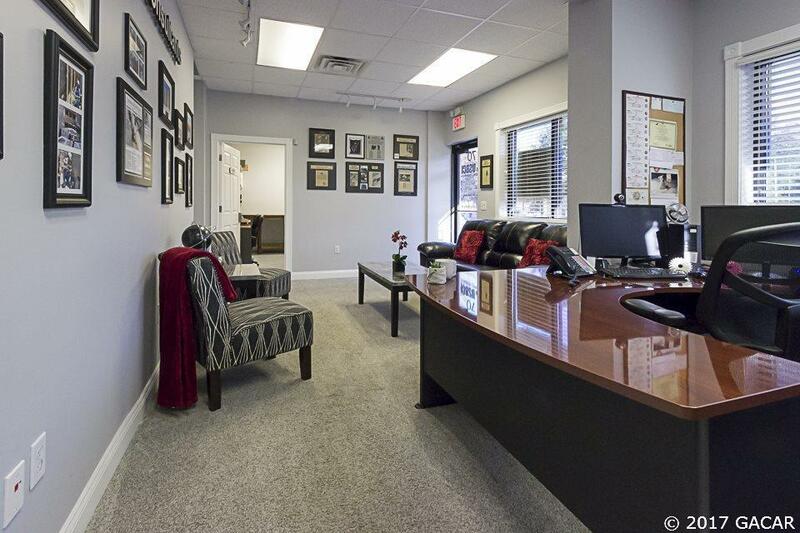 3000 square feet of finished office space in a very desirable location. 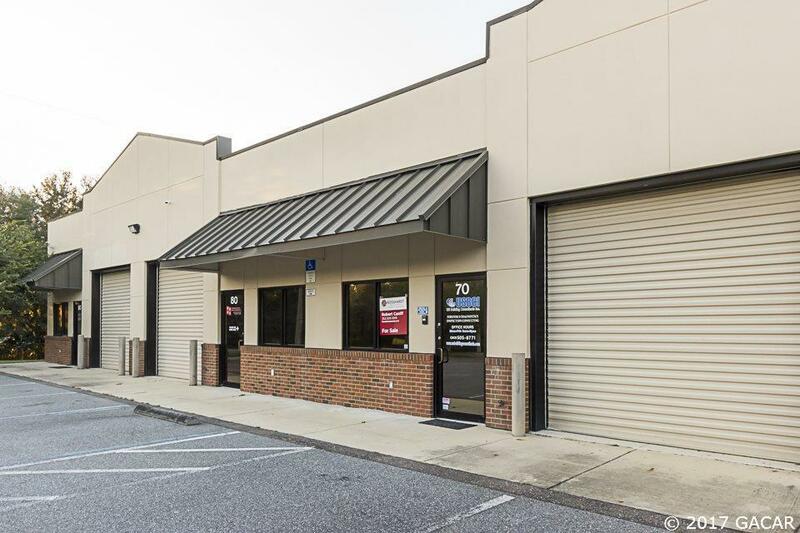 Located just off of Ft Clarke Blvd with easy access to I-75, 23rd Ave, 39th Ave and Newberry Rd. 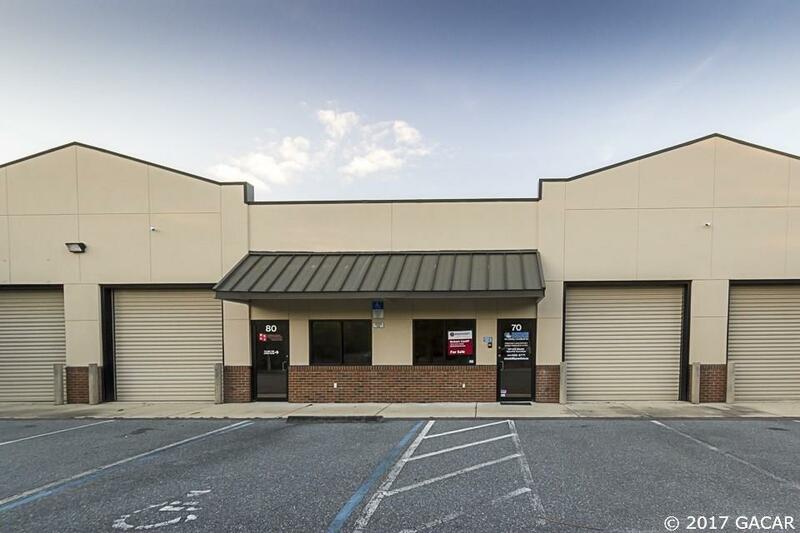 Seller would also consider leasing. Call listing agent to schedule appointment. Legal Description In Office Lengthy. Sale includes Both Units 70 And 80. © 2019 Gainesville MLS, Inc. All Rights Reserved. Information deemed reliable but not guaranteed.The Broker Reciprocity logo designates real estate listings held by a brokerage firm other than Bosshardt Realty. IDX information is provided exclusively for consumers' personal, non-commercial use and may not be used for any purpose other than to identify prospective properties consumers may be interested in purchasing. Data last updated: 2019-04-25T11:07:05.673. © 2019 Ocala/Marion County MLS. All rights reserved. IDX information is provided exclusively for consumers' personal, non-commercial use and may not be used for any purpose other than to identify prospective properties consumers may be interested in purchasing. Information is deemed reliable but is not guaranteed accurate by the MLS or Bosshardt Realty. Data last updated: 2019-04-25T11:31:45.733.